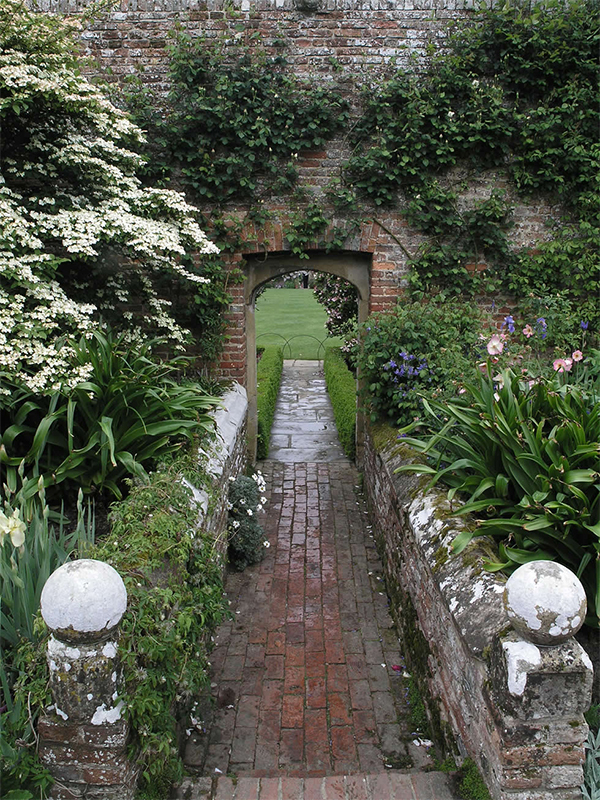 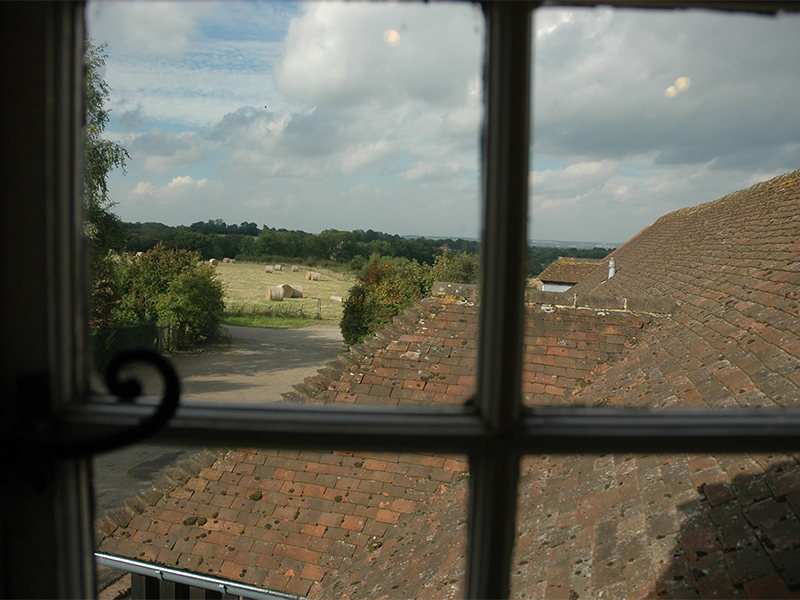 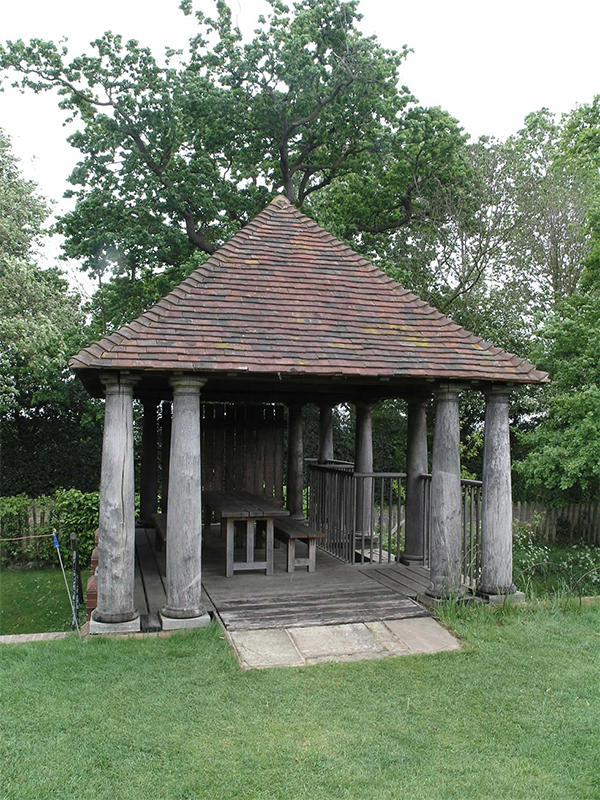 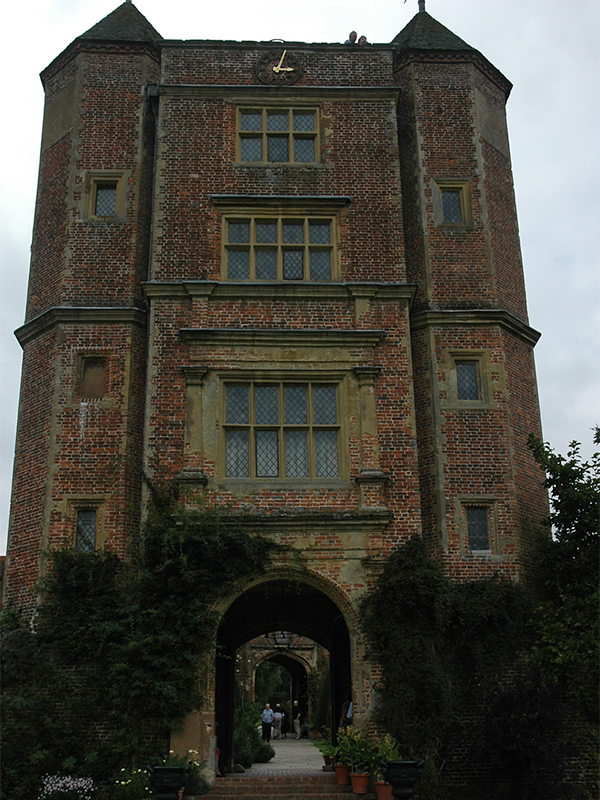 The estate has 460 acres of beautiful Wealden countryside. 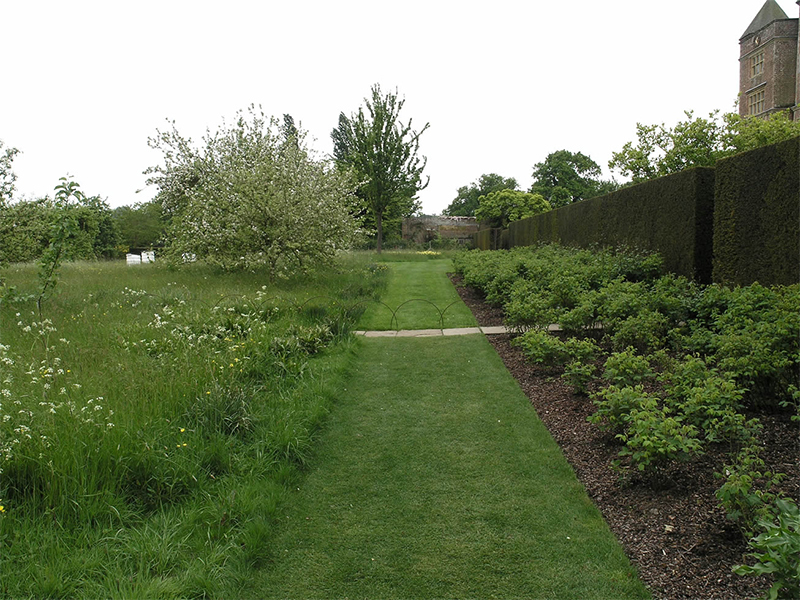 With plenty of space to explore, run around, walk the dog or cycle, our meadows are a great place to relax and spot wildlife. 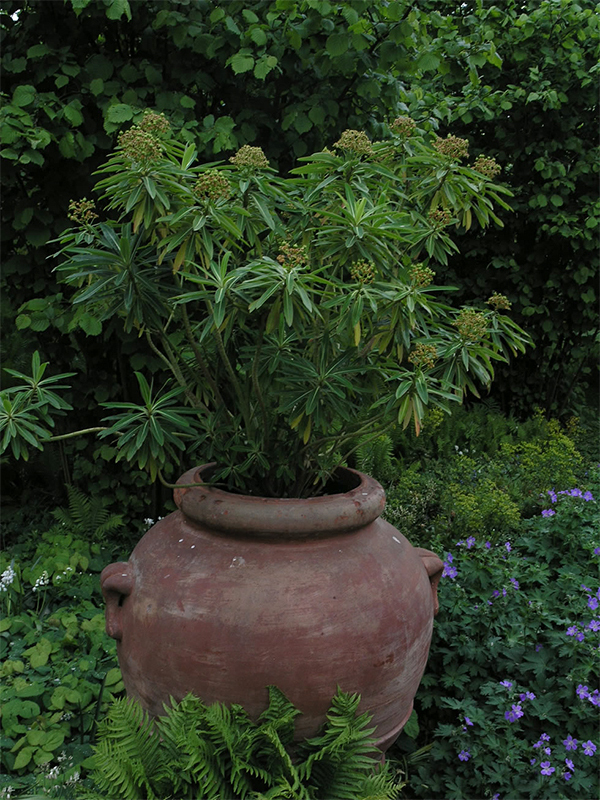 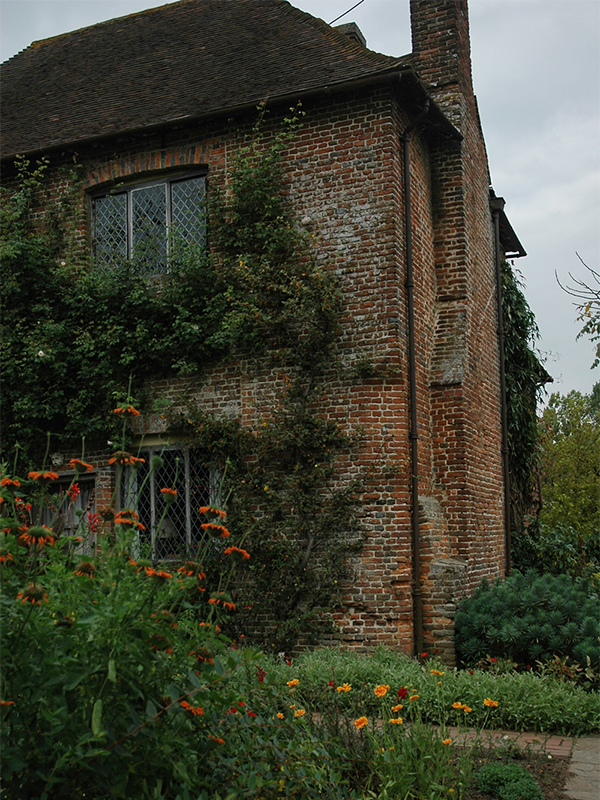 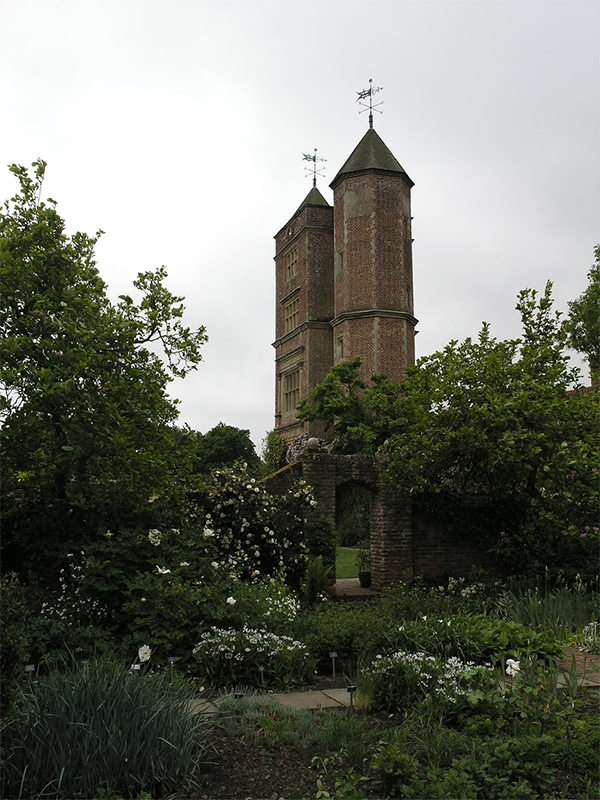 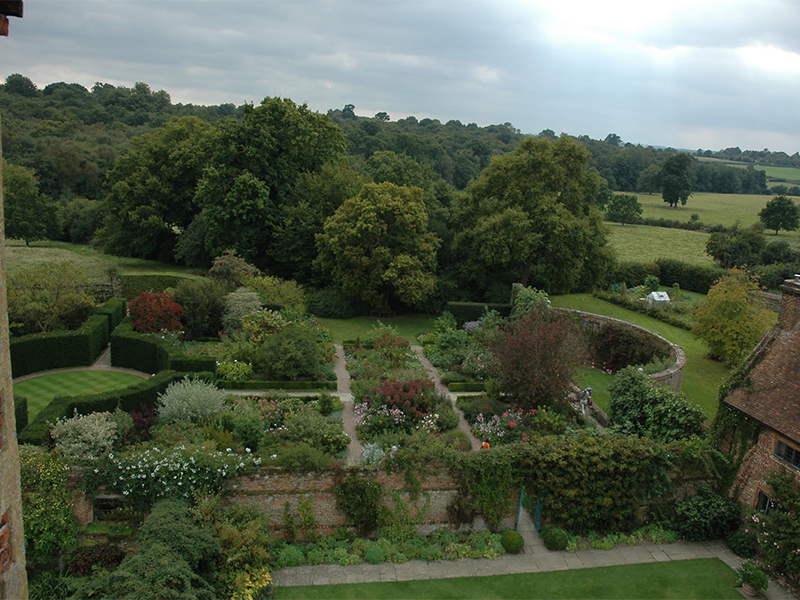 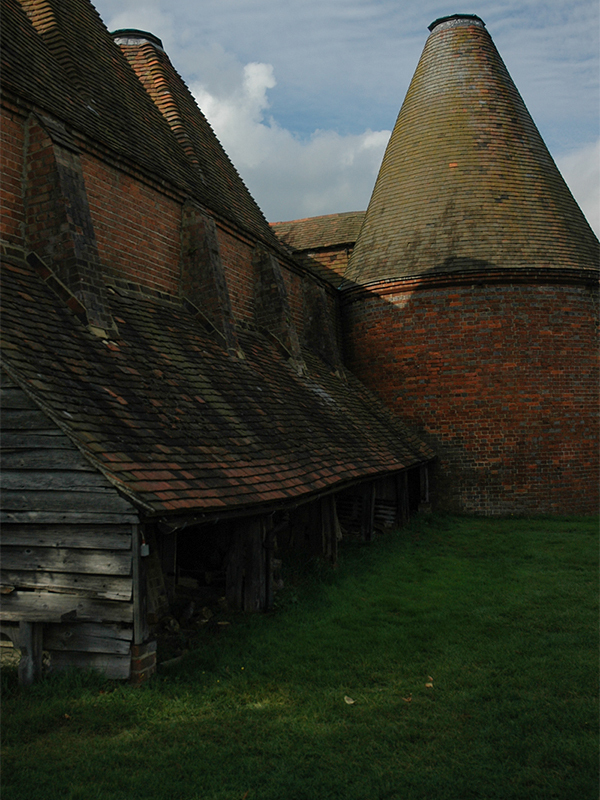 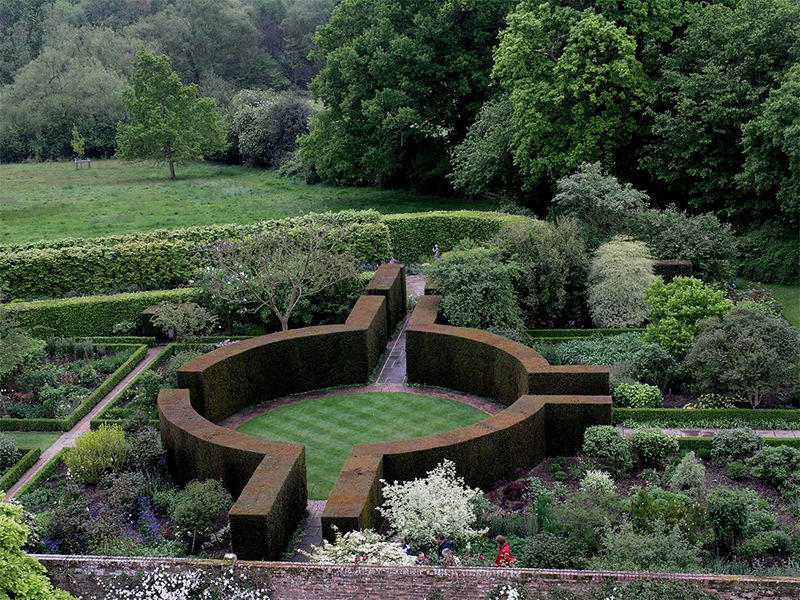 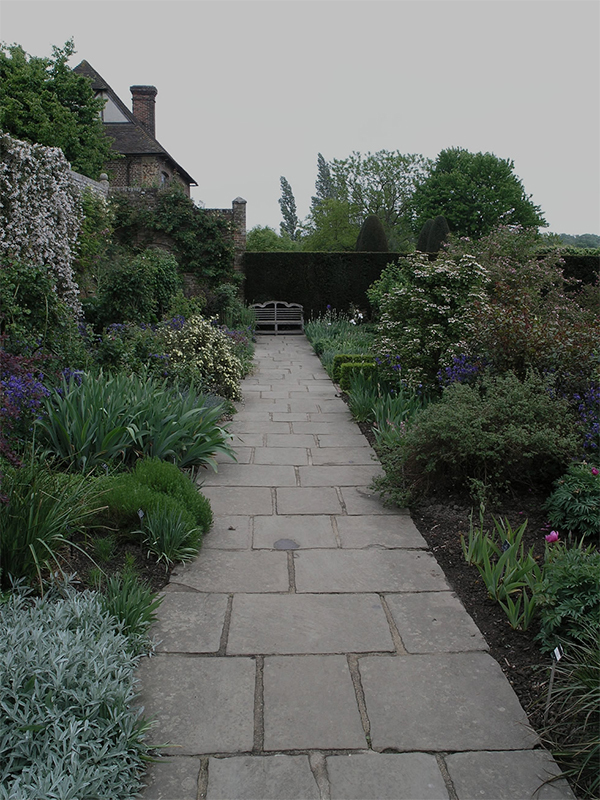 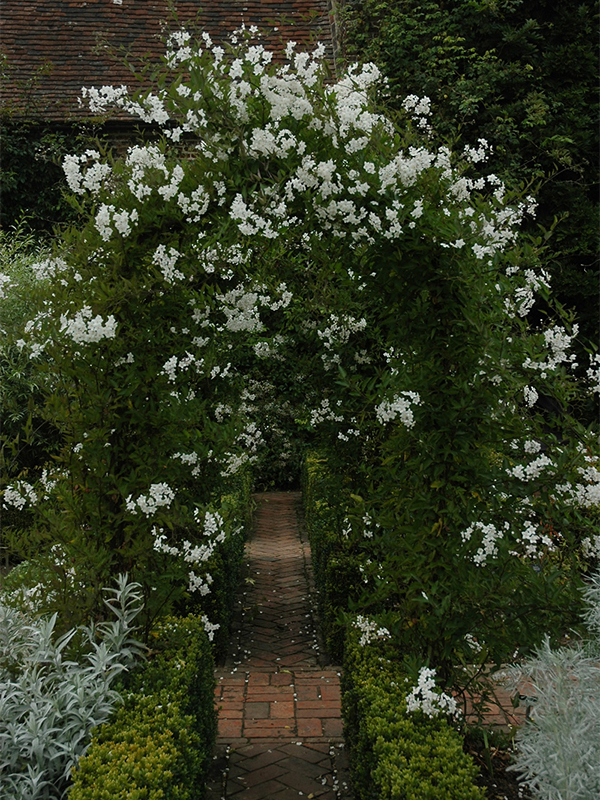 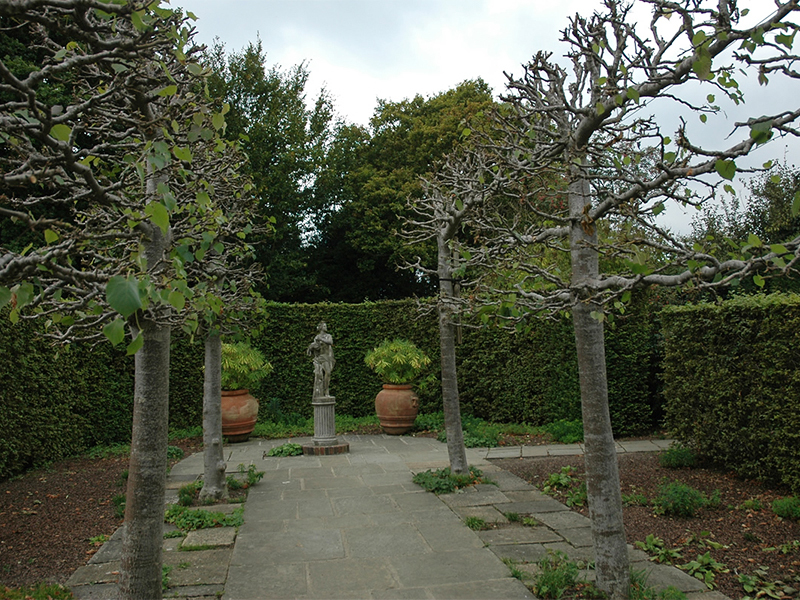 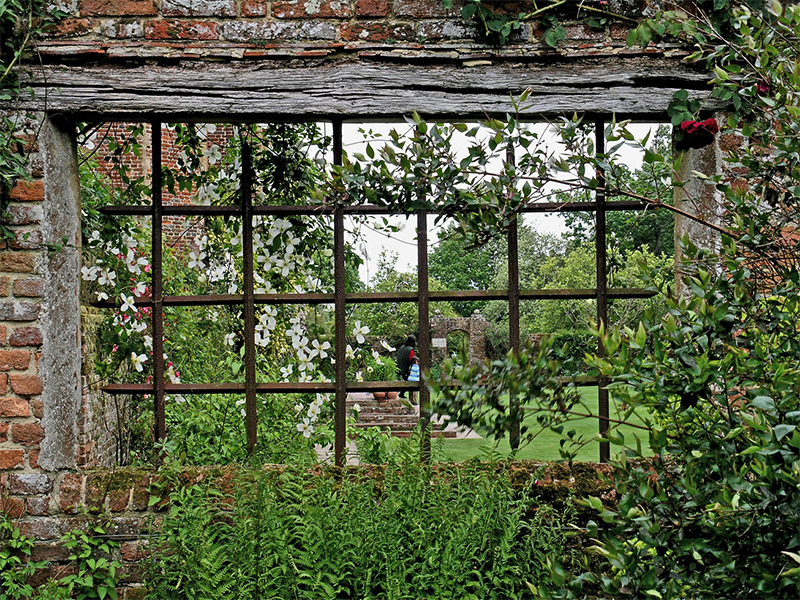 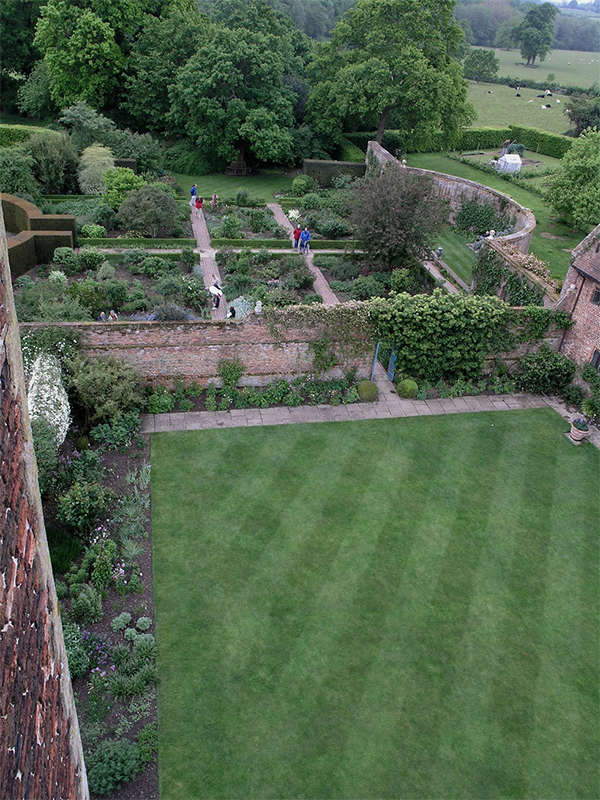 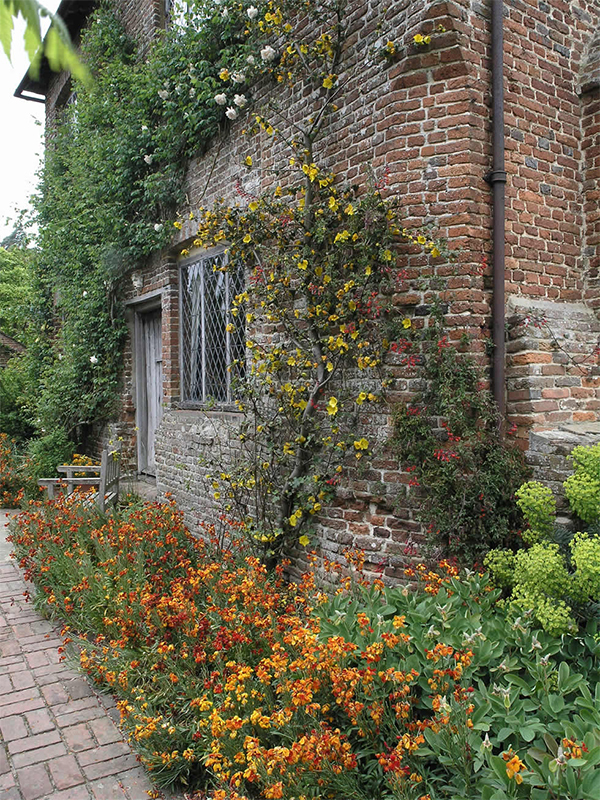 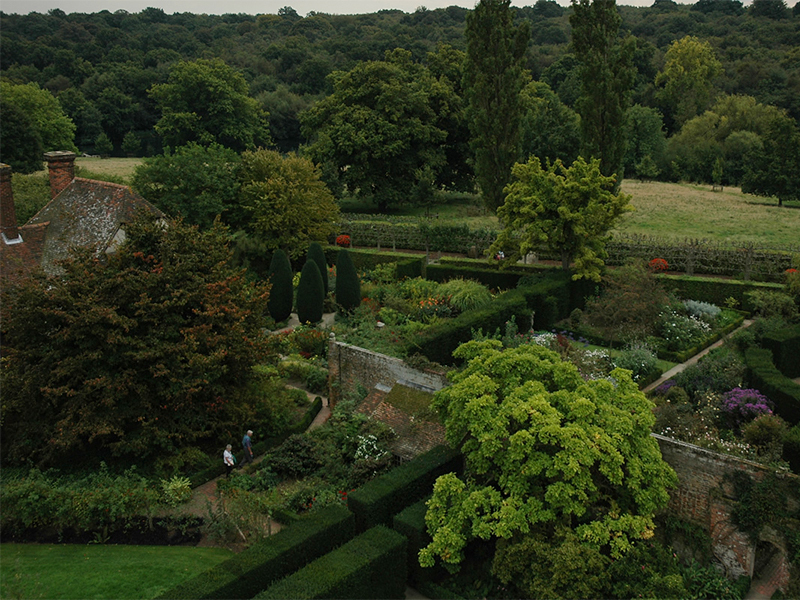 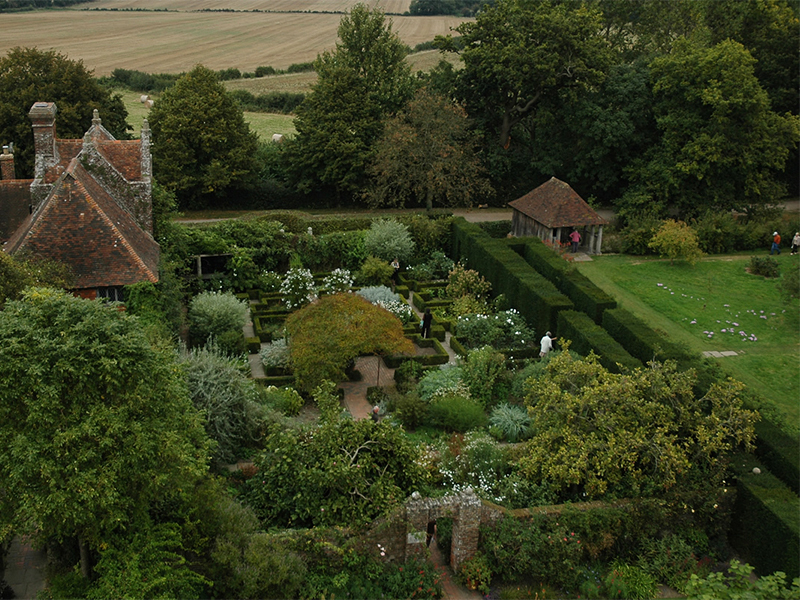 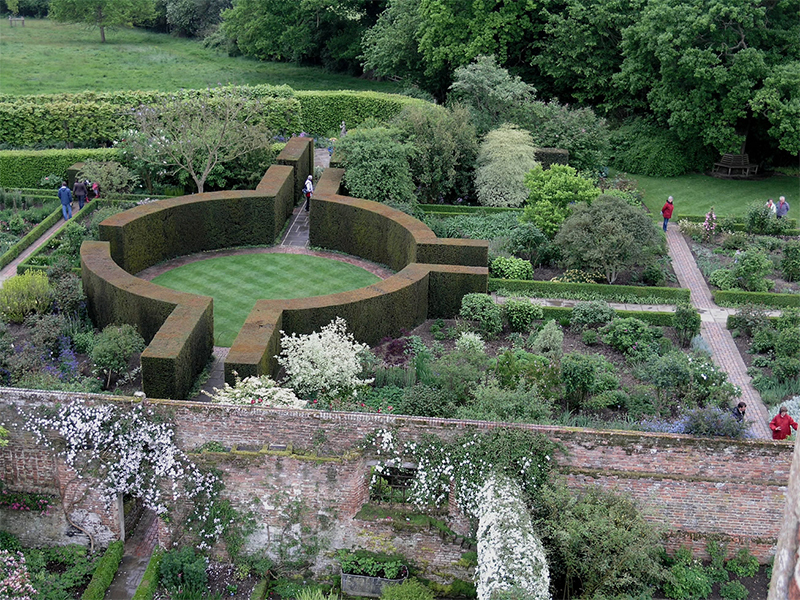 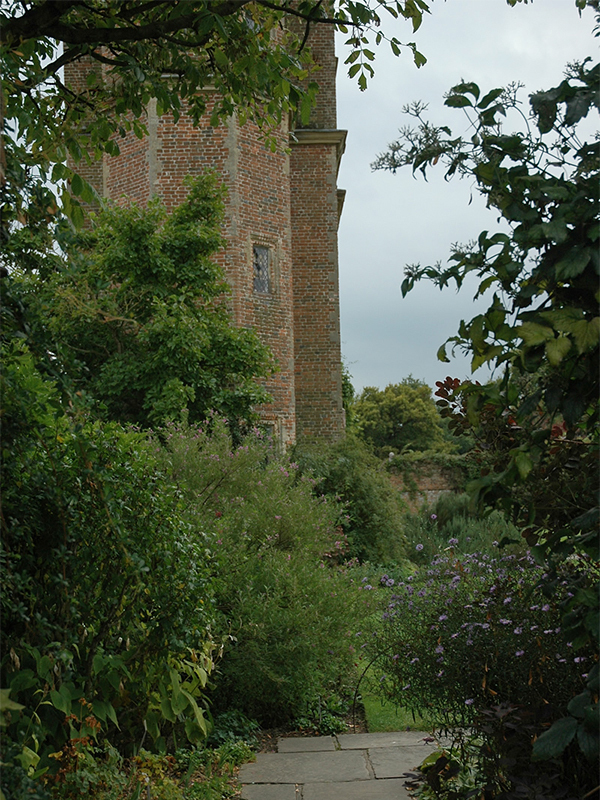 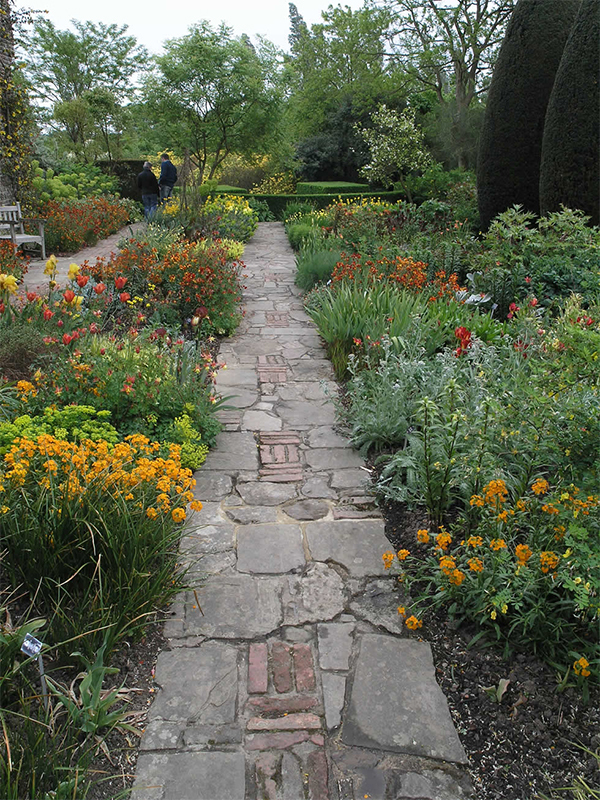 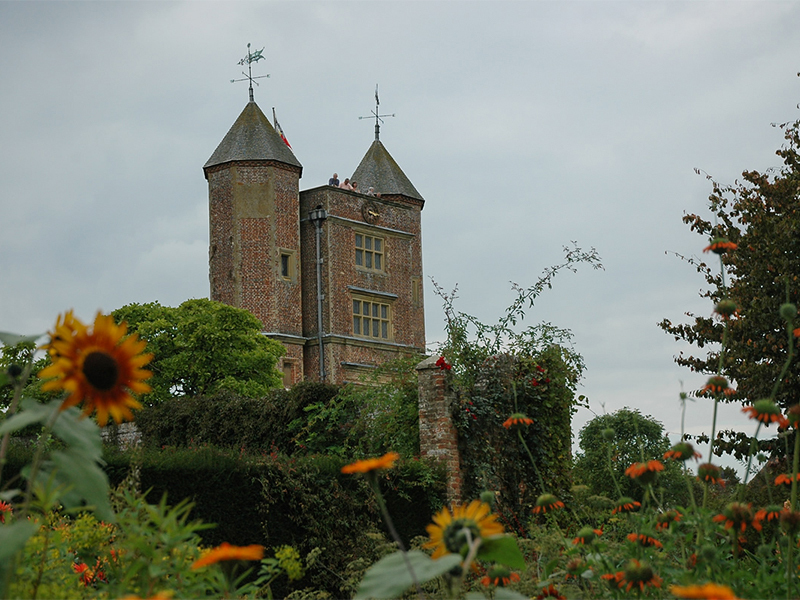 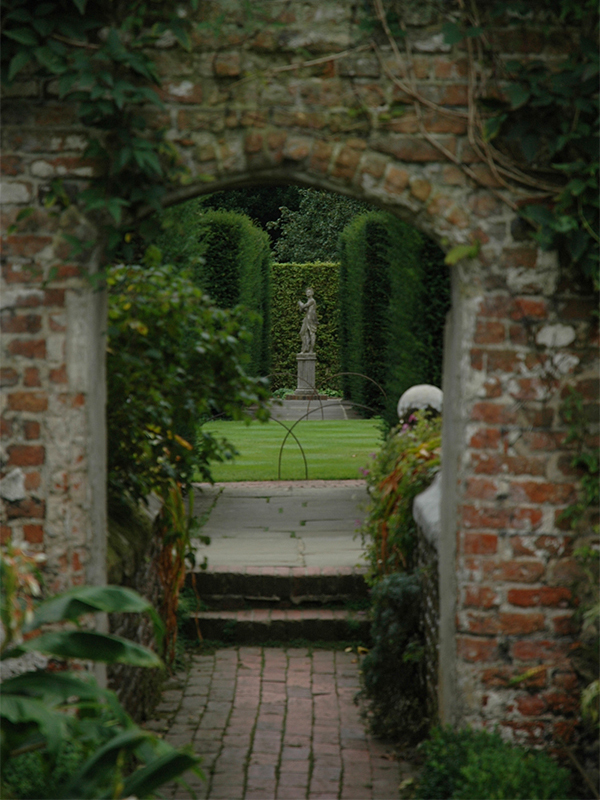 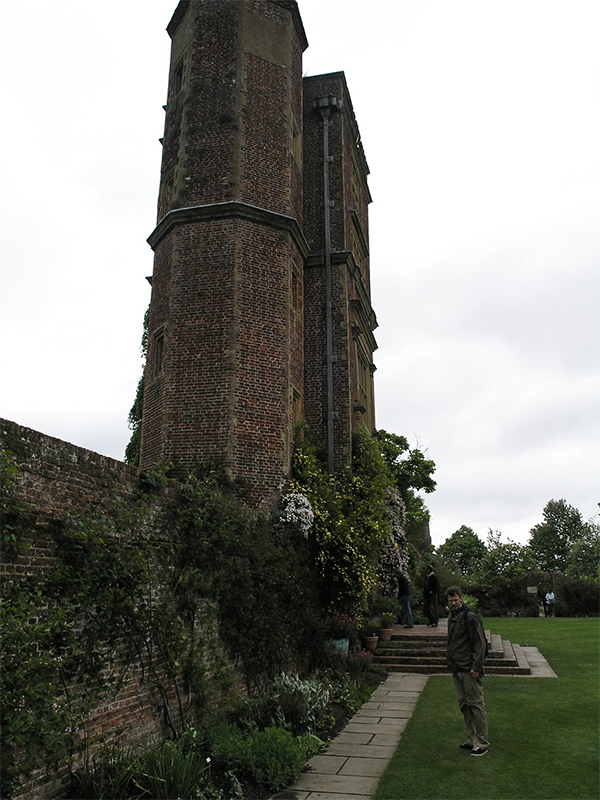 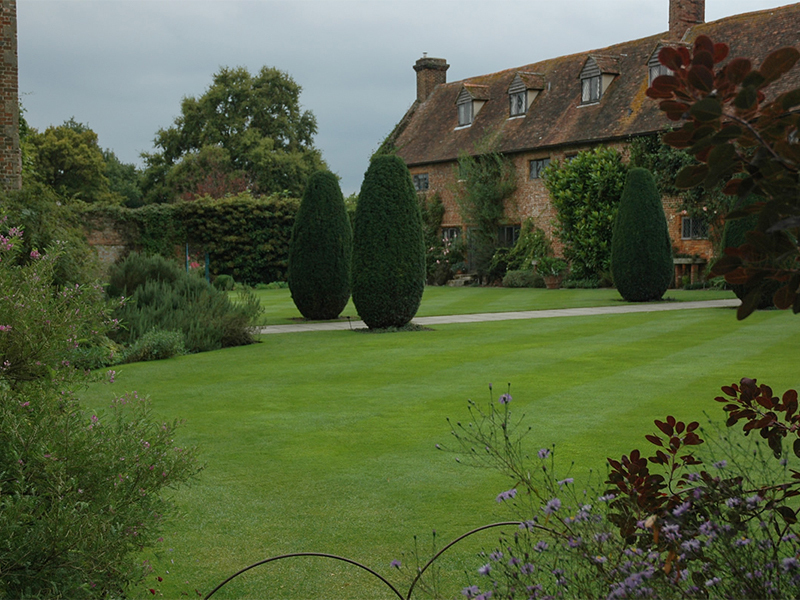 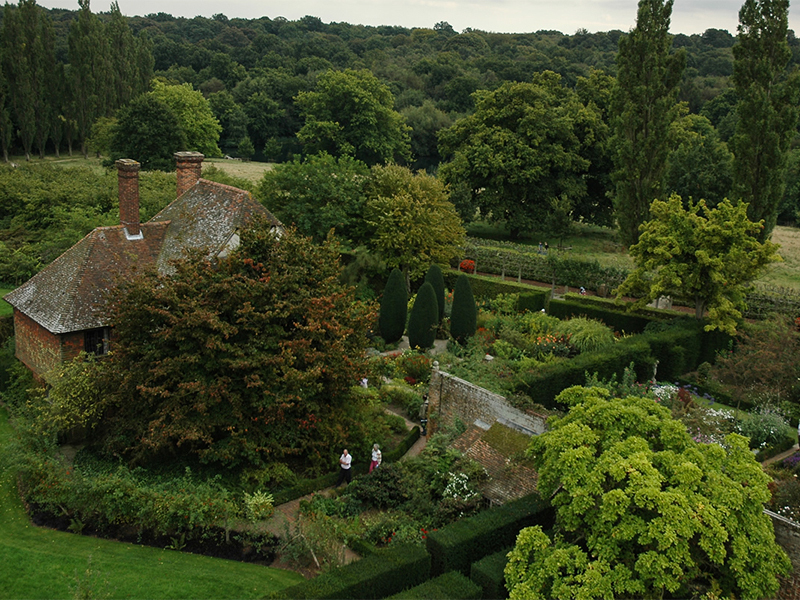 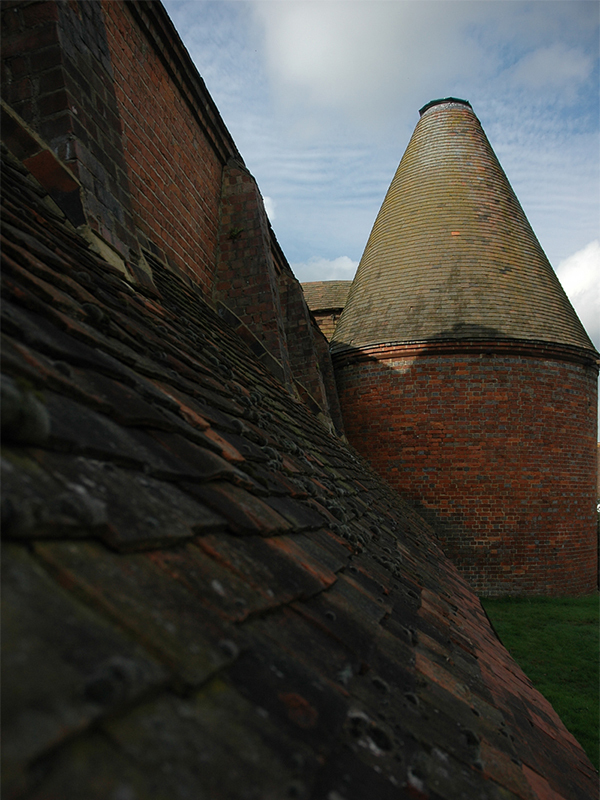 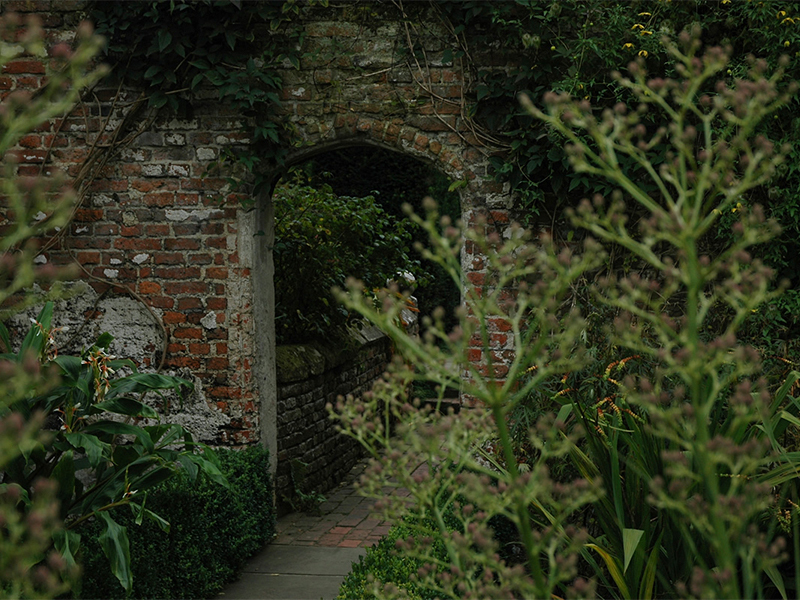 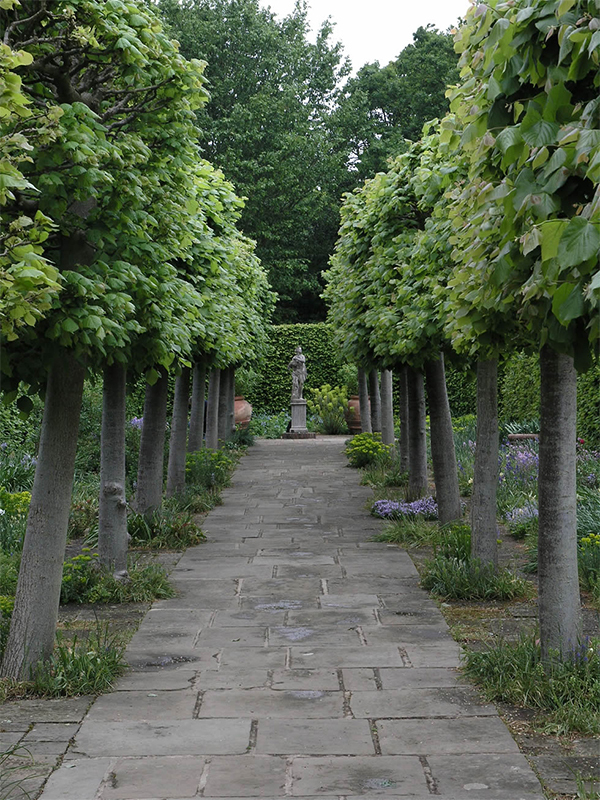 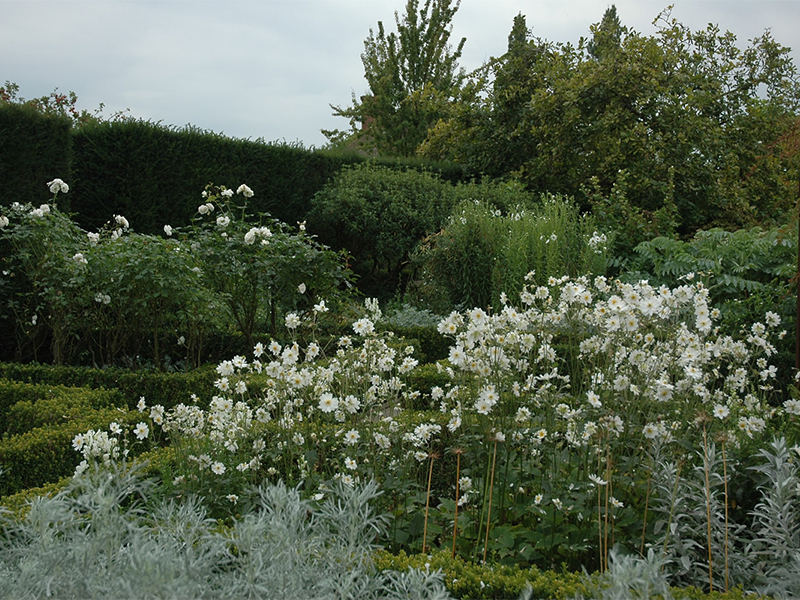 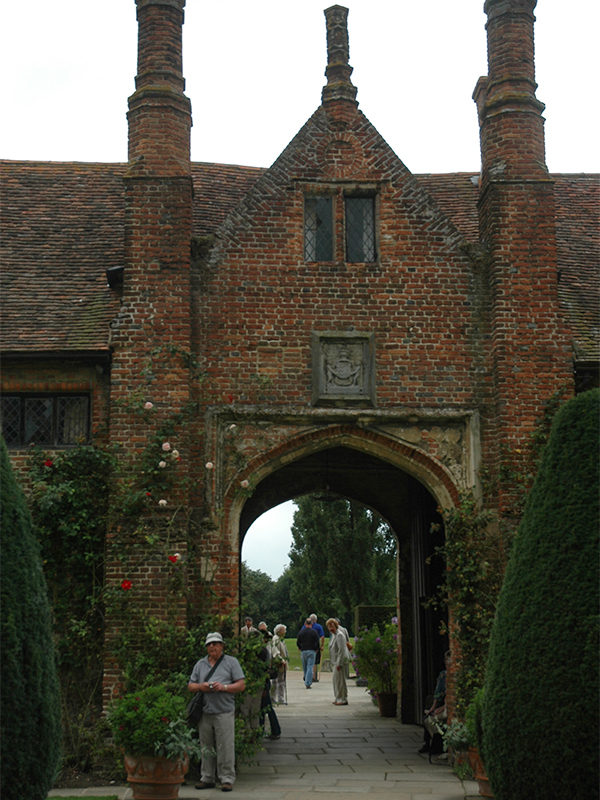 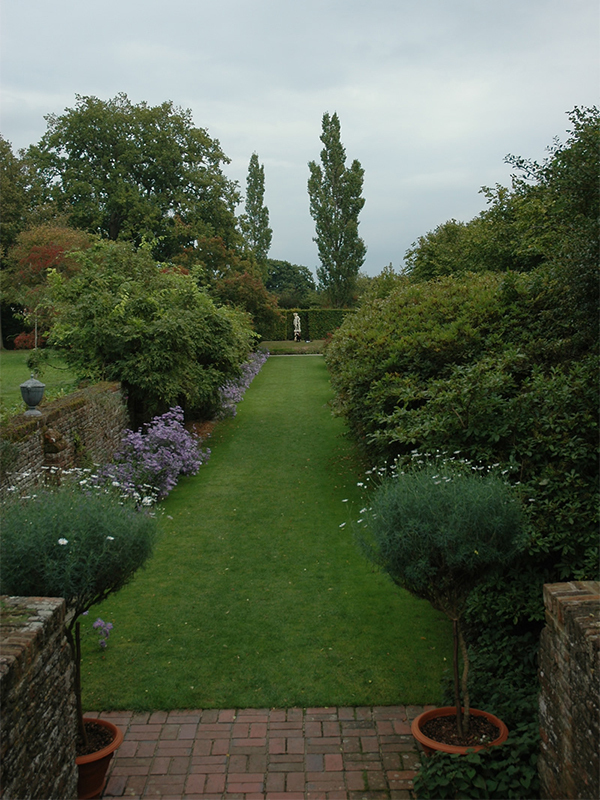 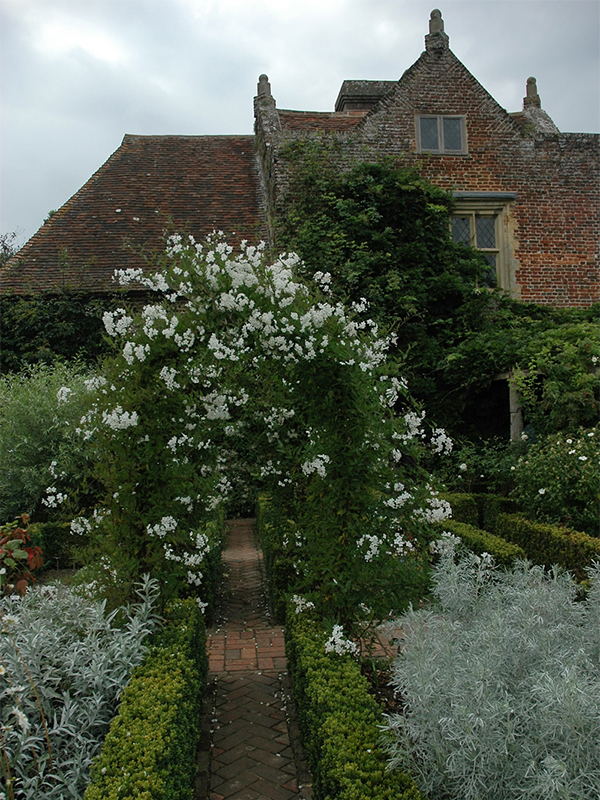 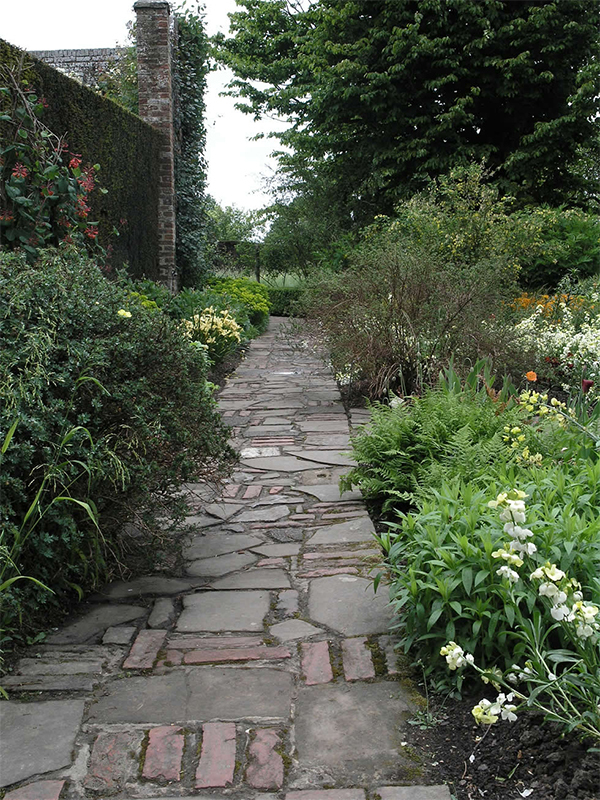 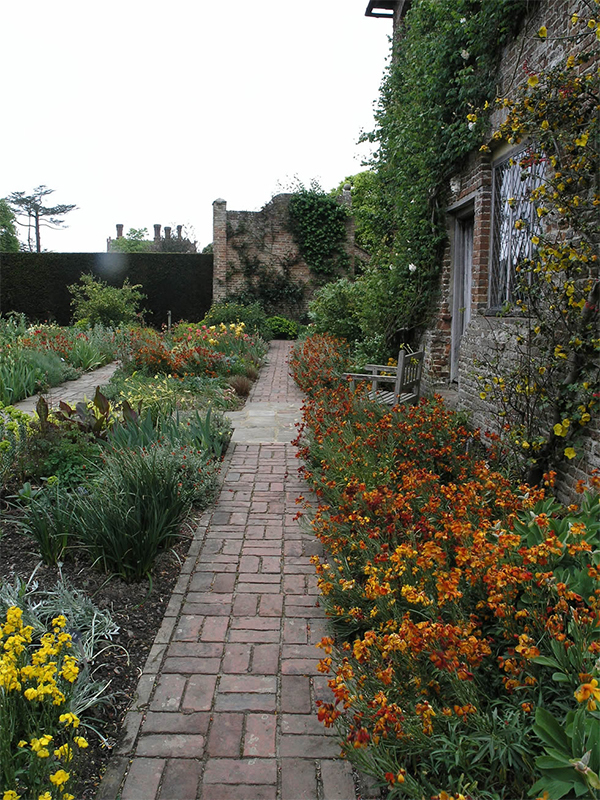 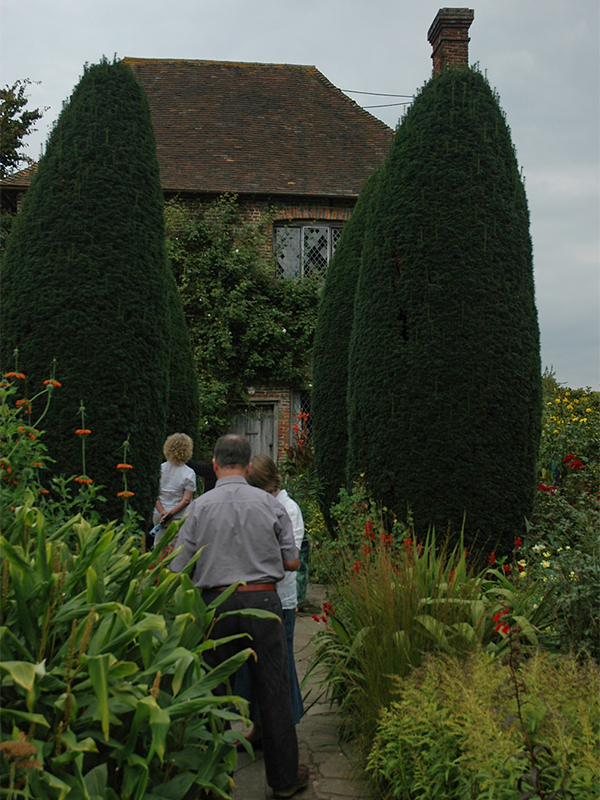 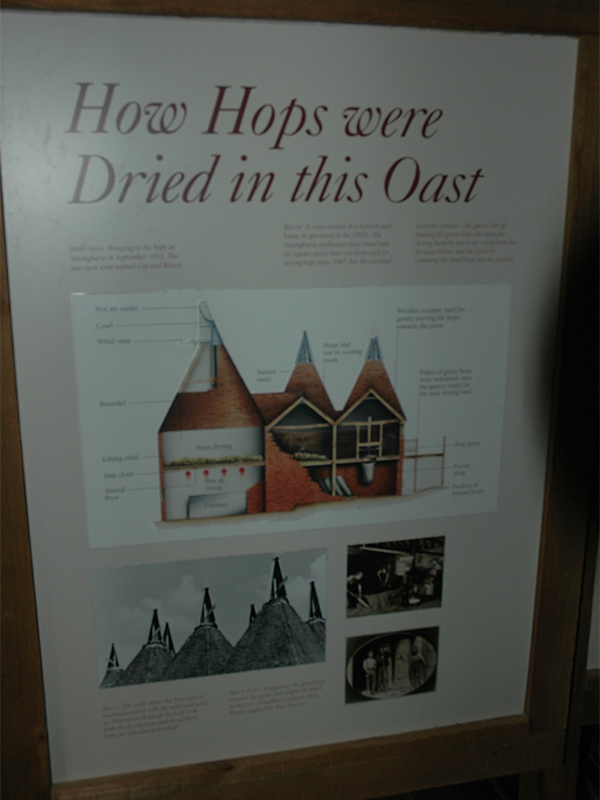 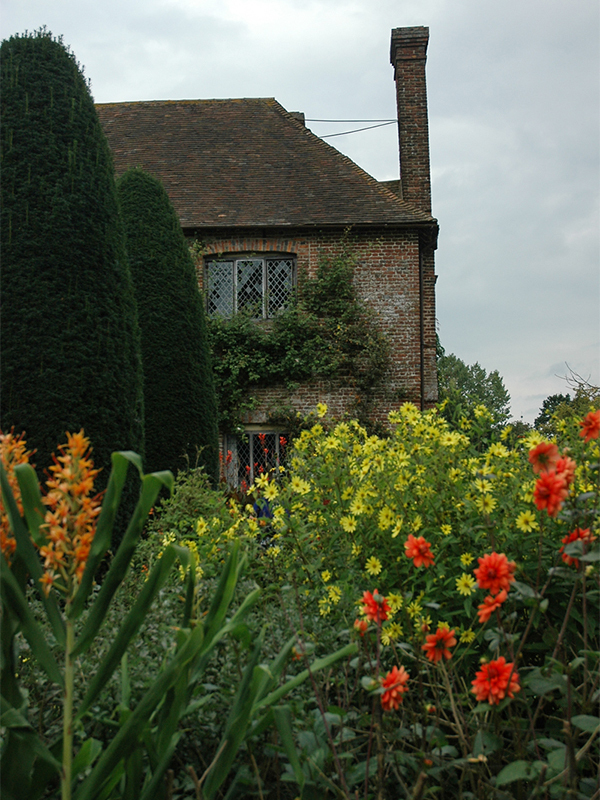 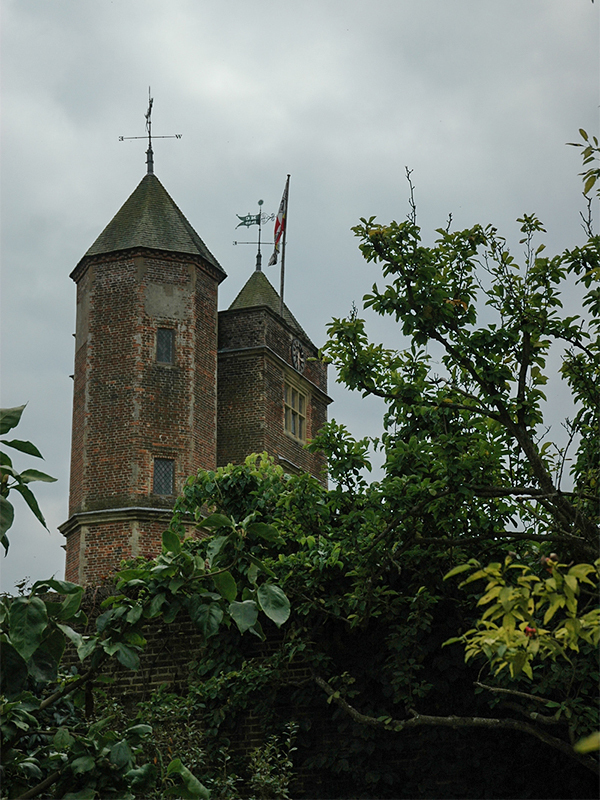 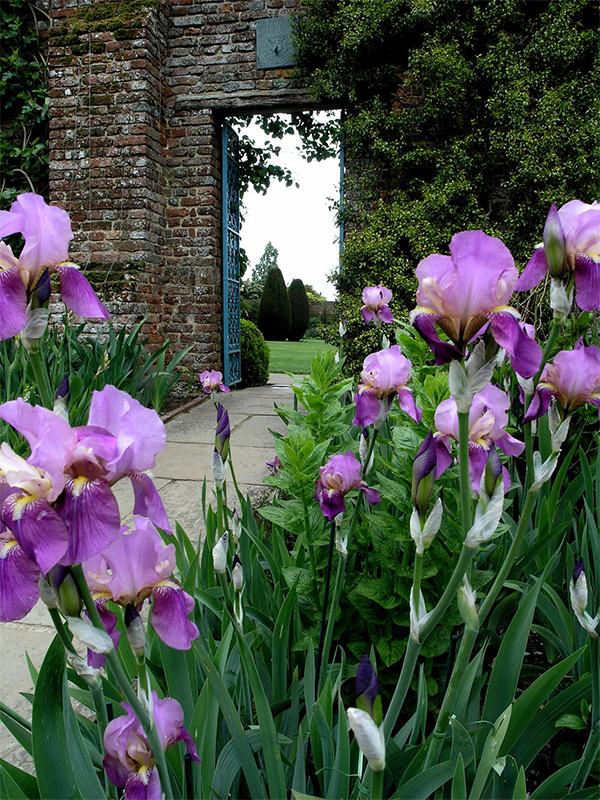 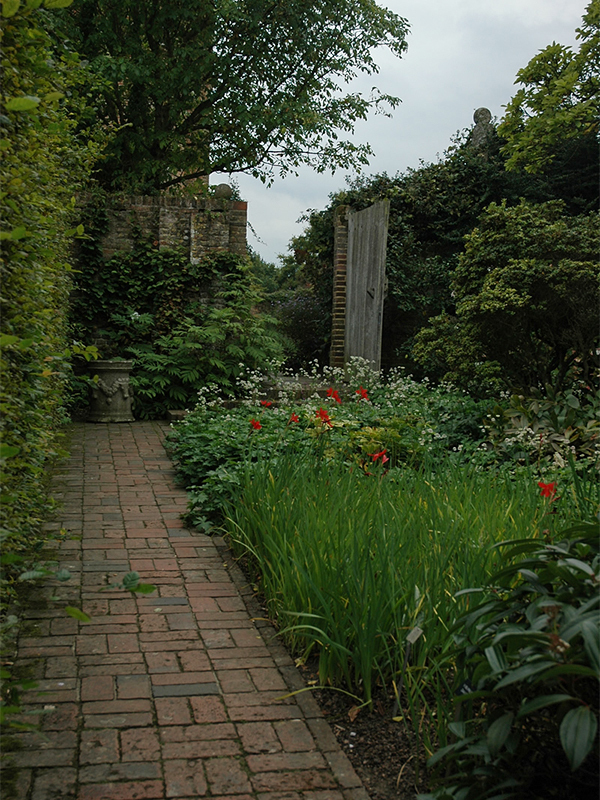 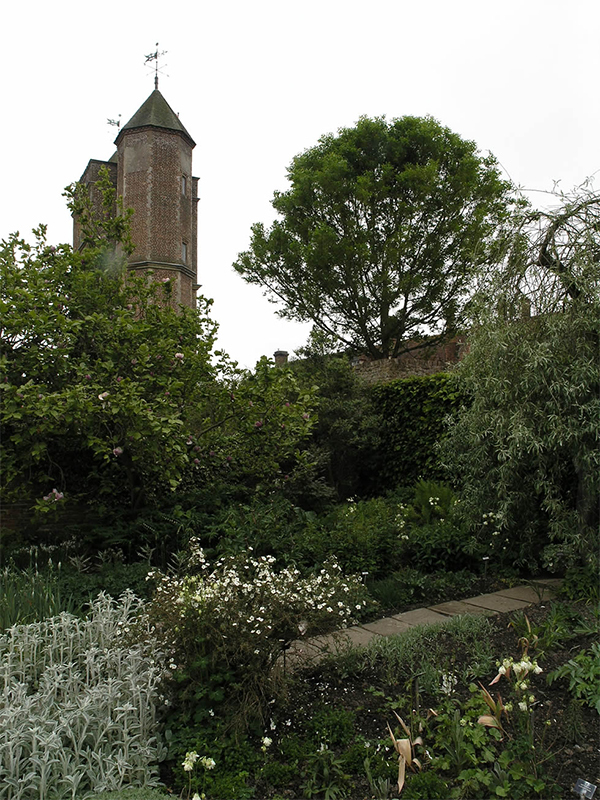 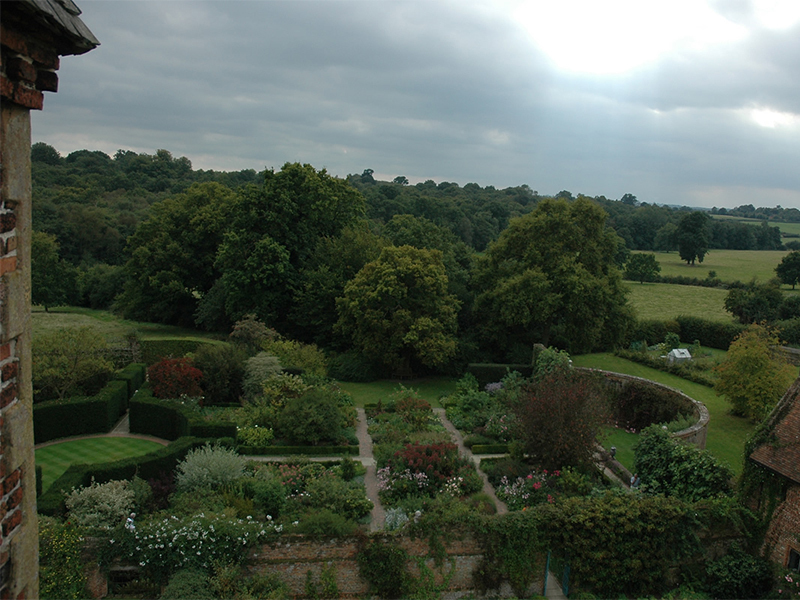 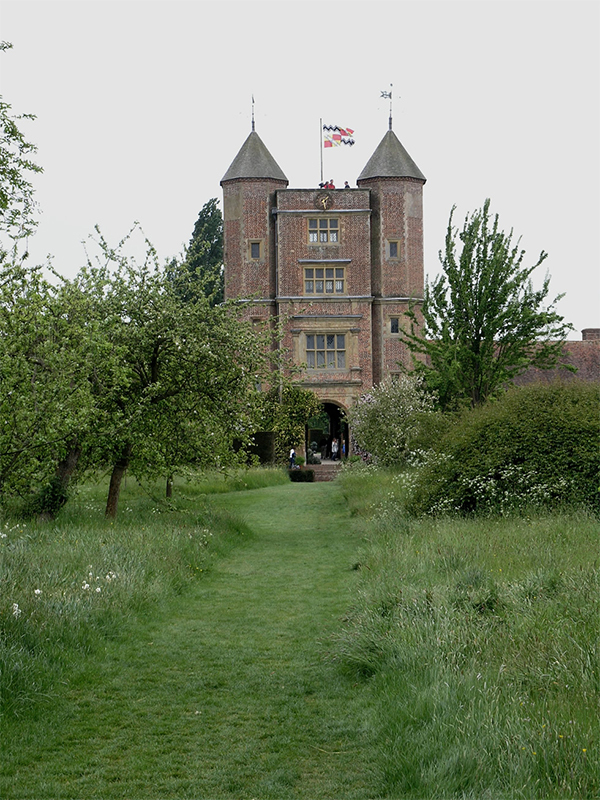 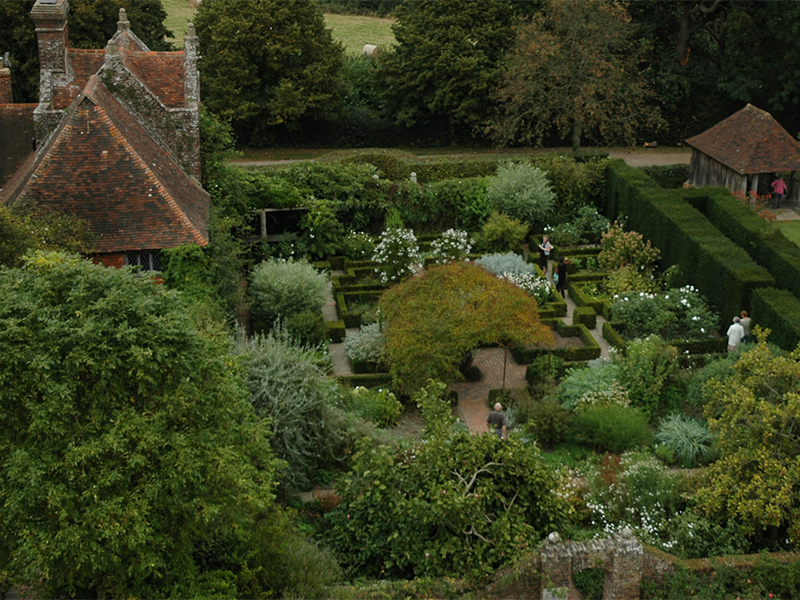 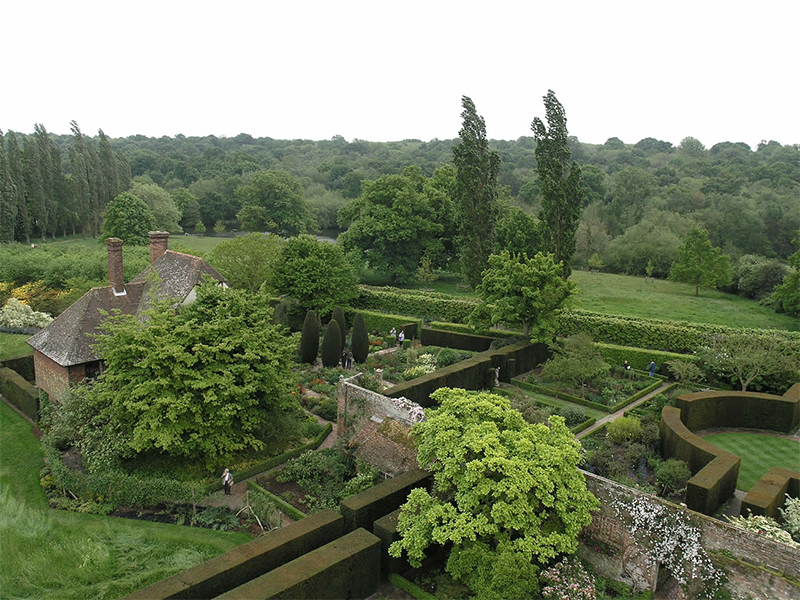 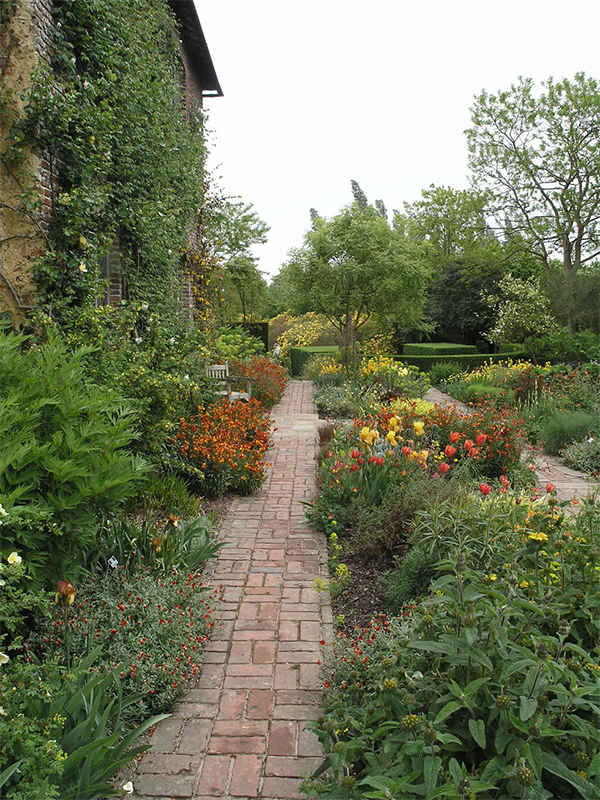 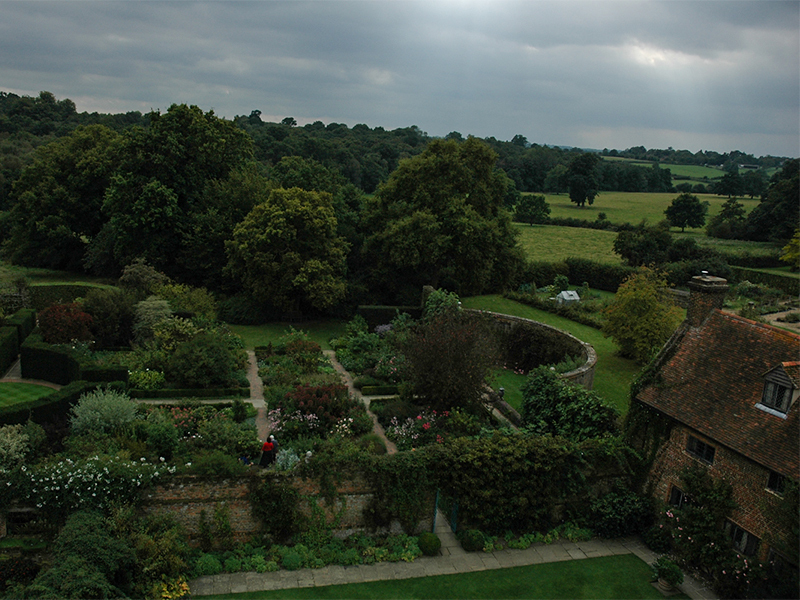 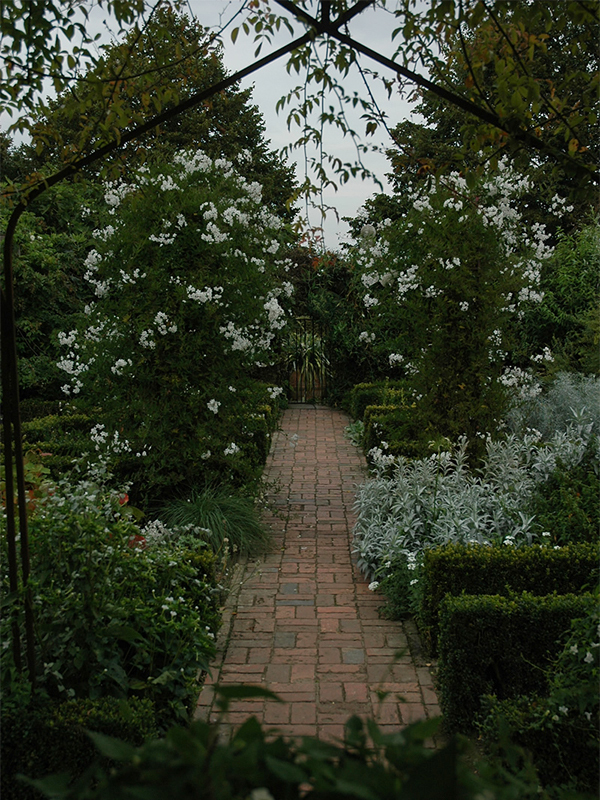 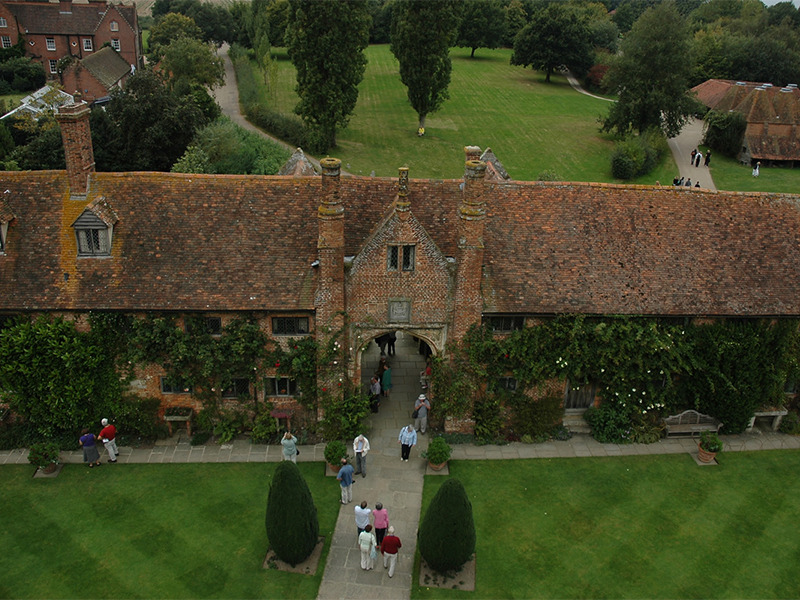 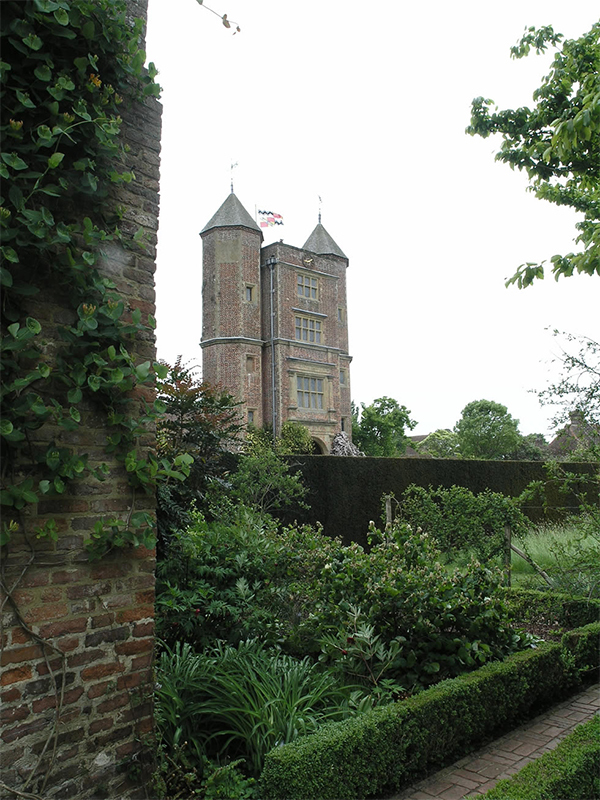 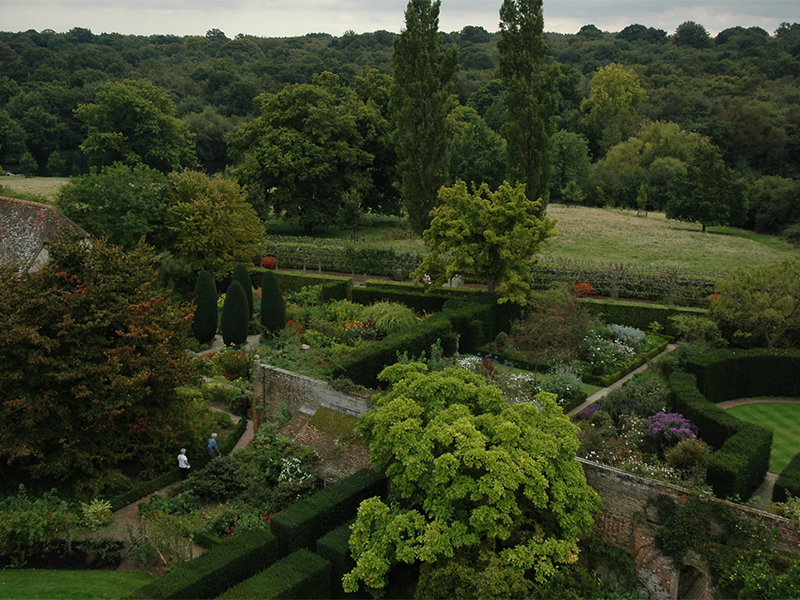 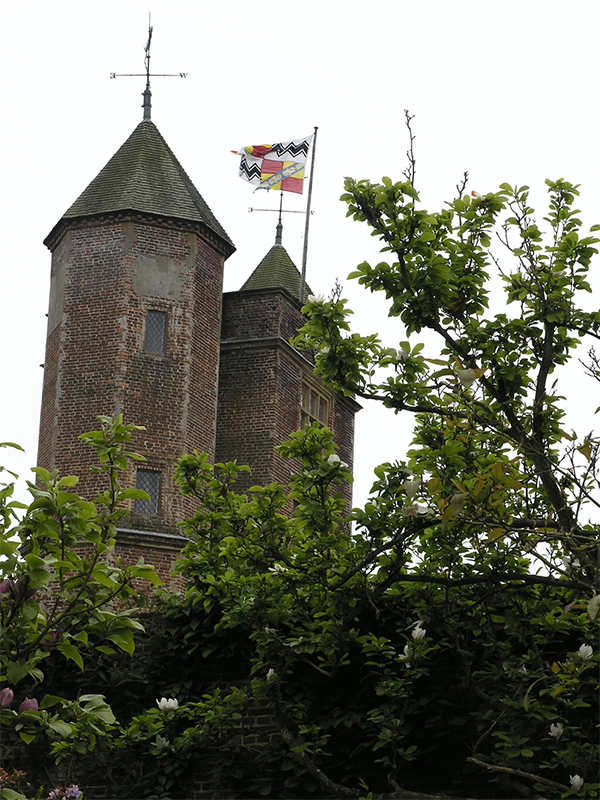 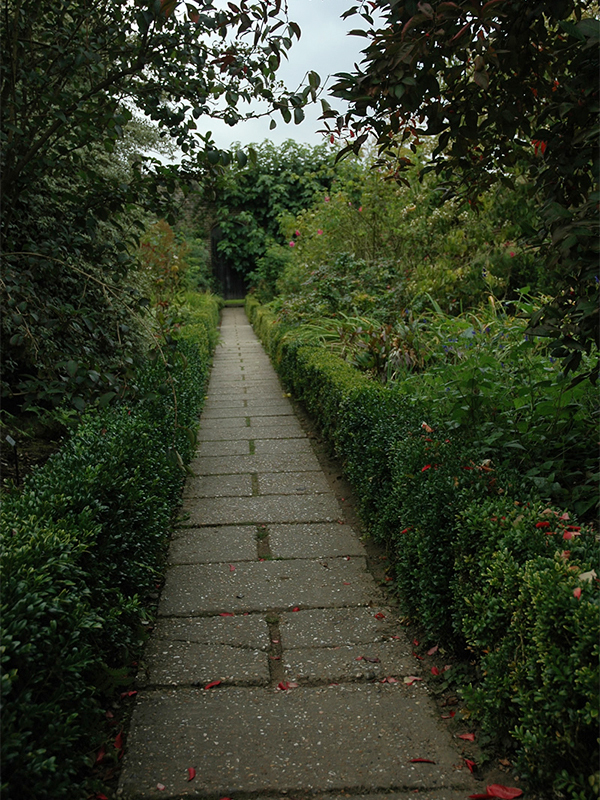 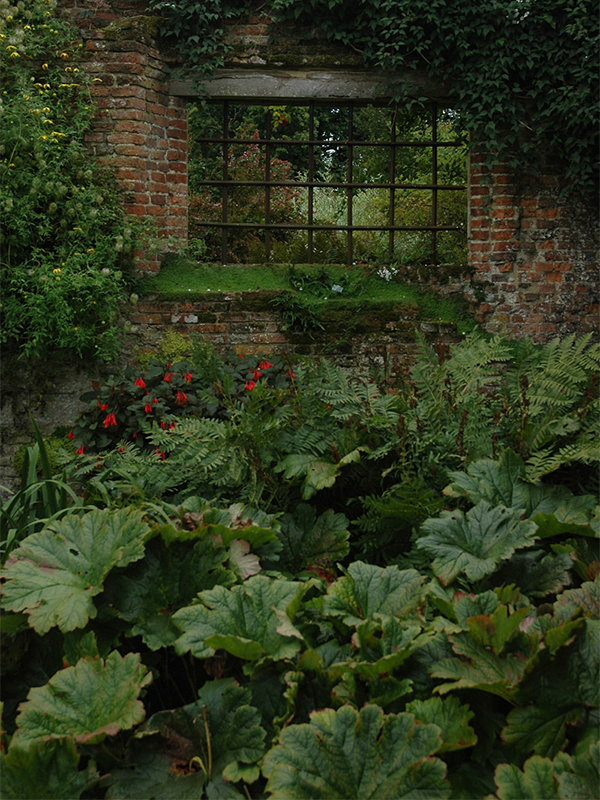 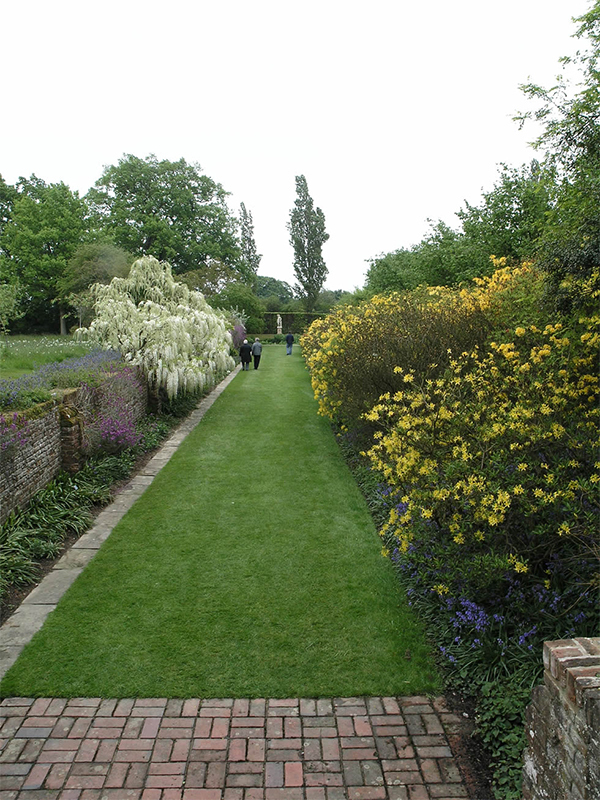 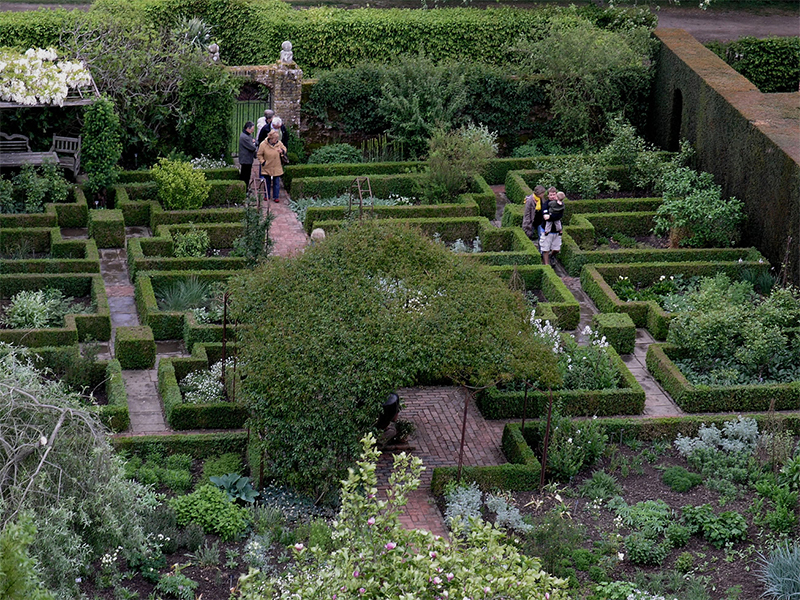 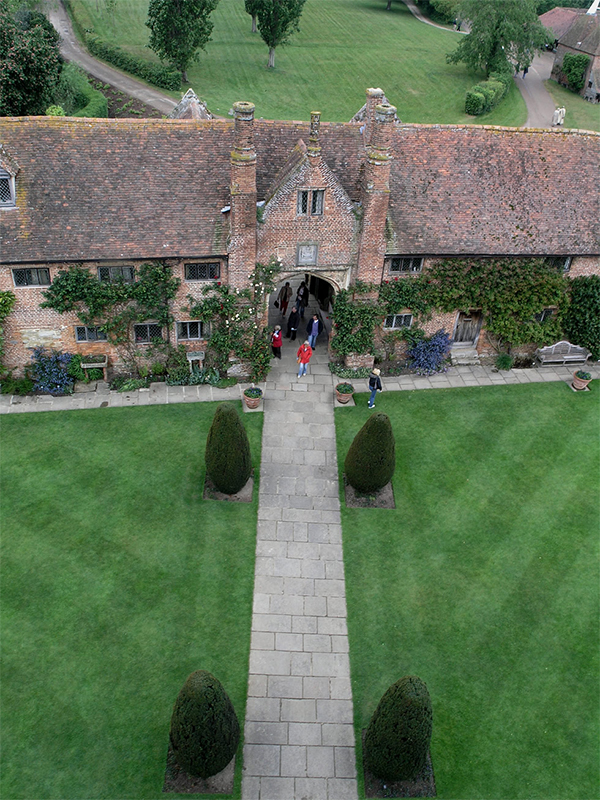 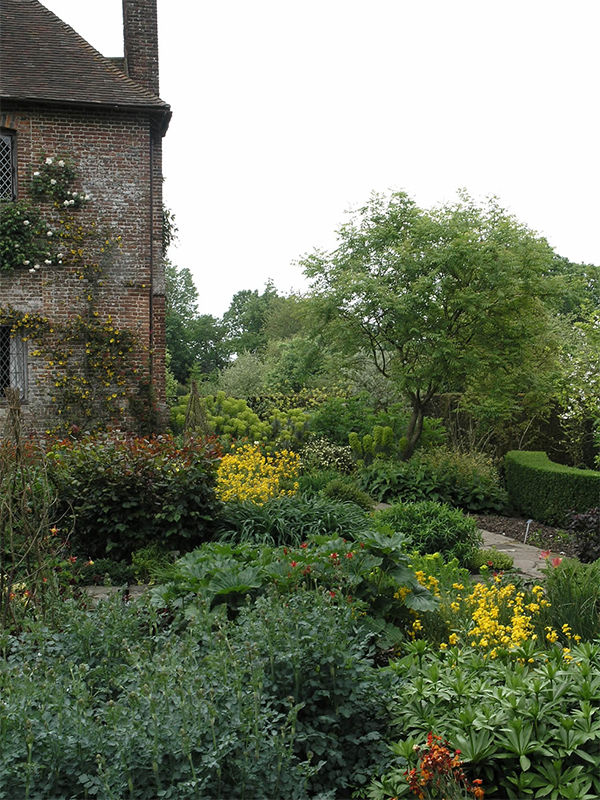 From castle to prison, working farm to world-renowned garden, Sissinghurst's past is nothing but varied and each of its incarnations has added to its story.